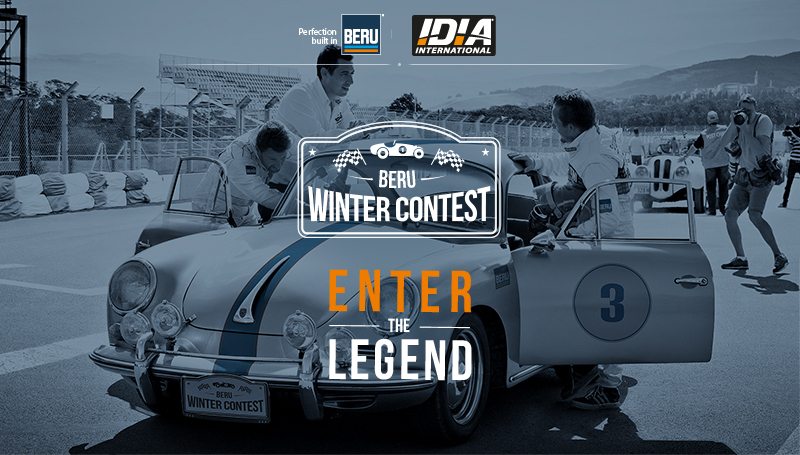 The competition promoted the BERU brand of glow plugs and centred around the legendary Mille Miglia endurance race in Italy. Aligning itself to the heritage and prestige of this iconic road race, BERU reached out to 15 distributors across nine countries. As well as being invited to take part in monthly quizzes, participants competed to win the overall prize of a VIP break for two to the Mille Miglia. The campaign microsite was supported by promotional activity including online bannering, web ads and offline material such as posters and leaflets. 5,880 emails were sent, leading to 4,544 installers entering the quizzes. 47% offered their opt-in for future communication about the brand. The reactivation emails also generated exceptional participation rates. With up to 66% view rates, 88% click-to-open rate and 1 out of 2 receivers re-entering the quiz-rounds. Congratulations to Federal Mogul Motorparts and to the team at Emakina for such a successful campaign.